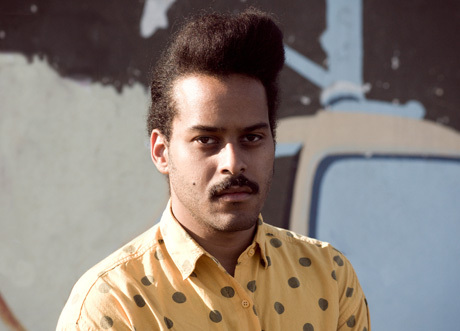 Twin Shadow recently released his debut album, Forget. Now, you can check out and download the album's bonus track, "A Place We Like," for free. The track features indie band Hooray For Earth. Stream Twin Shadow's "A Place We Like," featuring Hooray For Earth below, or download the track over at Gorilla vs. Bear here.